Resid'ilaverde - furnished t2 rental 85 m2 Ile verte. 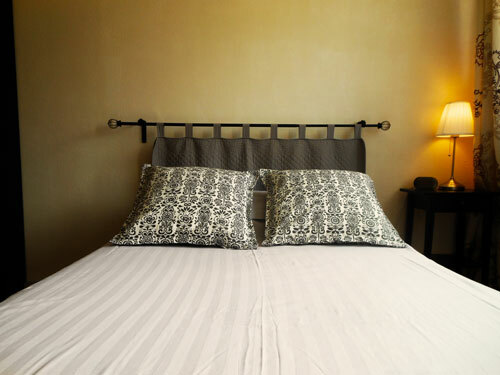 This short term rental is ideal for a family and can accomodate up to 4 people, located on the 2nd floor with elevator in one of the most beautiful areas of Grenoble, 300 meters from the hospital in Grenoble and 600 m from the downtown core. Facilities : Fully equipped kitchen with Nespresso coffee machine, refrigerator, oven, kettle, toaster. Washing machine, safe, bouquet Numéricable: LCD TV, WIFI high-speed broadband. Possibility garage.